When a young American woman visits Prague in 1938 for a month-long vacation, she has no idea of what lies ahead. Due to unforeseen circumstances, she becomes stranded there when suddenly in 1939 the city is invaded by Germany. Her life takes on a great new burden along with the challenges of survival, she finds instincts she never knew she had and a strength she never knew she’d need, as the human dimensions play themselves out on every level. 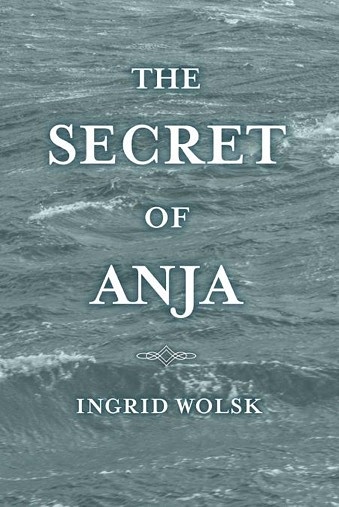 The characters in The Secret of Anja and their exploits of danger, romance and intrigue are riveting as it explores the life of women and children during the most dangerous years of World War ll. Ingrid Wolsk was born in New York City. A lonely childhood engendered a longing for adventures and travels, which she chased in her poems and short stories. 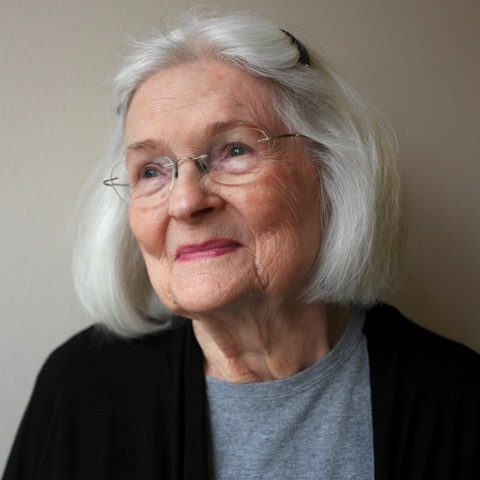 When the opportunity presented itself at last, she spent ten years living abroad, working both in and out of the arts and theater world, and absorbing experiences to put in her writing. She has two daughters and lives outside of Seattle, Washington. Ingrid is now working on her second novel, Camp Henley and has published a flash fiction piece called A Screech of Warning under the name of Ingrid Andersen. The Secret of Anja is her first novel. WHEN: December 6, 2018 at 11 a.m. Copyright Ingrid Wolsk. Send email to authoringridw@gmail.com.